WATCH: PULLING THE FD RX-7's BLOWN ROTARY ENGINE! 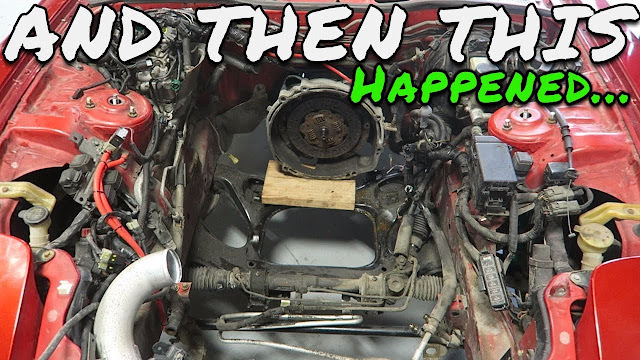 WATCH: Hopes and dreams are made of Apex Seals and Boost, which this motor would never have been able to tolerate, so it's coming out. 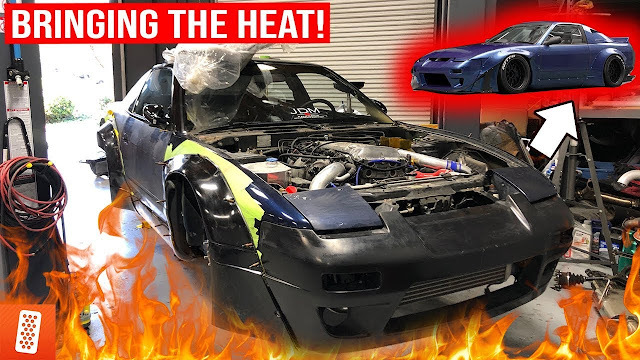 If you want to see what 14 years of neglect and sitting does, this video will show you, make sure to leave a comment on what you think should be done next to the FD!